A-Z Home Services | Lake of the Ozarks Home, Lifestyle, & Sport Show - Year Round! 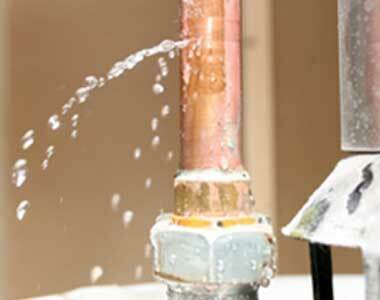 A-Z Home Services provides the very best cleaning and restoration services at Lake of the Ozarks. We’re committed to excellence in the work we perform and the service you receive from our company. 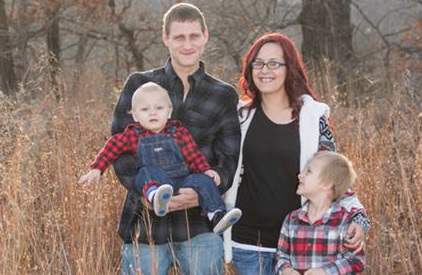 We’re a family owned and operated business and our success relies on fulfilling that promise. We’ve grown by simply doing what other won’t, and that is to do it right the first time, every time. We encourage you to navigate through our site to learn more about the services we provide. Check out this demonstration of the benefit of having your carpet protected after it's deep cleaned. Contact us if you want to protect your carpets and rugs! 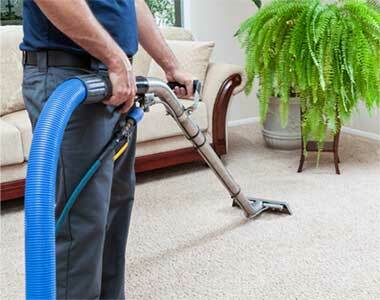 When you need the best carpet cleaning in Camdenton look no further than us. We go above and beyond to make sure you receive the best service possible from the initial phone call to after the cleaning is done. Black mold can be bad for your health but can also cause extensive structural damage to your home if it is not dealt with properly. We have the education and experience to remove the mold safely and effectively. We’re your Camdenton mold remediation experts. 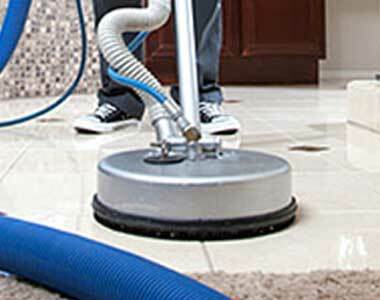 Our powerful cleaning equipment can also take care of your tile and grout floors too. We not only clean tile floors but countertops as well. To keep your tile and grout looking great we can seal it after cleaning. 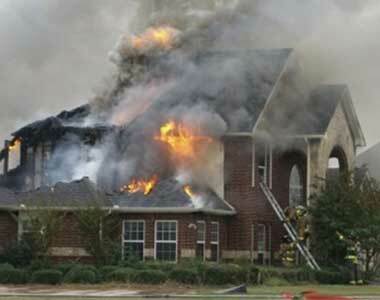 A fire in your home or business is one of the most tragic things that can happen. We make the process much more easier for you and we’re here to help. Our goal is to bring some peace of mind so that you can concentrate on other important things. 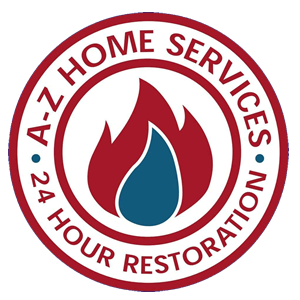 Whether a pipe breaks, sink overflows, or your sewer line backs up, we provide 24/7 water damage restoration in Camdenton and the surround area. We will work with you and your insurance company to bring your home back to pre-loss condition. Area and oriental rugs can set off any home decor and they’re amazing to look too. 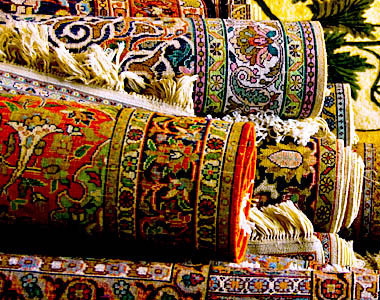 These rugs need to expertise of a professional to ensure they’re cleaned properly without damage. That is where we come in.